(Al Hartmann | The Salt Lake Tribune) Brian Jessop, head of Paragon Contractors and a Hildale city council member walks to Federal Court for trial in Salt Lake City Tuesday Feb. 27 2018. Paragon Contractors is accused of using FLDS child labor under the corporate name of Par 2. (Trent Nelson | Tribune file photo) Southern Utah Pecan Ranch, near Hurricane, Wednesday September 24, 2014. In 2014, as his company Paragon Contractors Corp. was being investigated for breaking child labor laws, Brian Jessop was ramping up a new company. That company was called Par 2. According to court documents, Par 2 had at least 19 employees who worked for Paragon, still used some forms with Paragon letterhead and began sending construct job bids to general contractors who didn’t even realize Jessop had formed a new company. Par 2 — like Paragon — also employed juveniles in ways that violated federal law. And so, U.S. District Court Judge David Nuffer ruled Monday, Par 2 is a “successor” company to Paragon, and Par 2 and Jessop are in contempt of previous rulings against it forbidding the unlawful employment of children. Nuffer ordered Par 2 to pay $50,000 into a fund that will pay to train all Par 2 employees on labor laws. The company also must pay the U.S. Department of Labor’s costs of prosecuting the most-recent case, and Par 2 must begin informing the general contractors it works for about the legal troubles it and Paragon have had. Neither Par 2′s attorneys nor the Labor Department responded to a request for comment. Monday’s ruling is the latest against companies owned by members of the polygamous Fundamentalist Church of Jesus Christ of Latter-Day Saints. Paragon was first found to have violated child-labor laws in 2007. A federal judge in Salt Lake City issued an injunction forbidding Paragon from doing it again. Then, in 2012, CNN aired video of FLDS children picking pecans at a ranch near Hurricane. 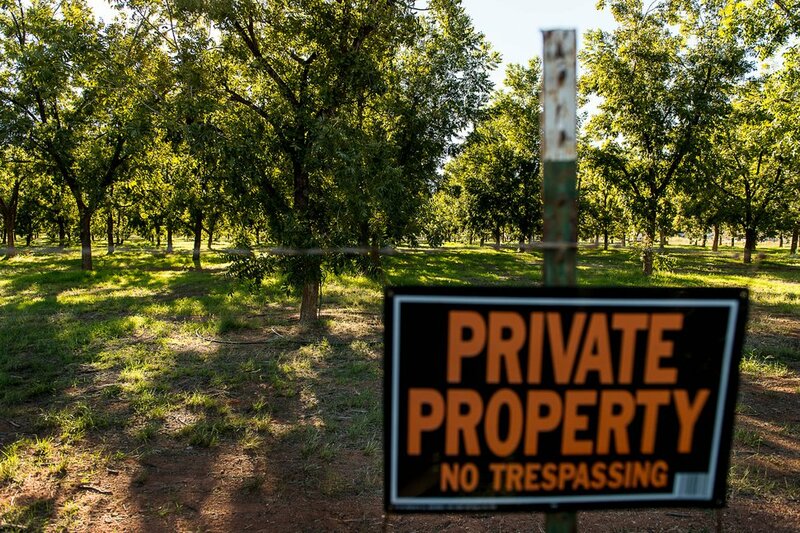 A 2016 ruling found Paragon, which contracted to harvest the pecans, failed to keep track of the children’s work hours and pay them properly. Paragon and Jessop were ordered to pay $200,000 to compensate the children and their families. The Labor Department alleged that Jessop began operating under Par 2 to avoid the extra scrutiny the earlier rulings against him brought. A workplace inspector went to a job site in Flagstaff, Ariz., where Par 2 was a framing subcontractor on a new Marriot Residence Inn. The inspector found a pair of 17-year-old boys using nail guns and working on a roof — conditions federal law says are too dangerous for juveniles. Jessop and his attorneys maintained he only worked at Par 2; his brothers were officers of the company, and Par 2 is not synonymous with Paragon. Nuffer cited incorporation documents, payroll records, company emails and Par 2′s business practices in finding it picked up where Paragon ended. The judge also said Par 2 employees used “deception” to “conceal” Jessop’s involvement in the company.